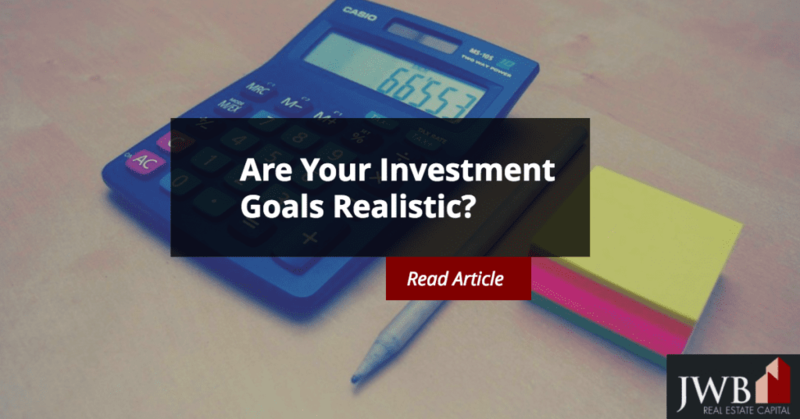 Are Your Investment Goals Realistic? Establishing an investment plan to make your money work for you is the first step to increase your financial well-being. People often bring a set of expectations with investing, whether they’re conscious of them or not. The best way to manage these expectations is to set realistic investment goals based on historical performance and an educated assessment of the market’s future performance. Conducting your own due diligence before you invest in a particular sector will help you set realistic goals. The performance of all investments, including real estate, hinge on indigenous and exogenous factors. Before committing to a particular type of property, location, or product, take the time to learn about it. In the case of real estate, learn what makes the local market tick. Is the property in a single-employer town, or is there solid diversity in the local employment base? Use online tools or rely on your real estate investment property management company to understand local appreciation rates over time. 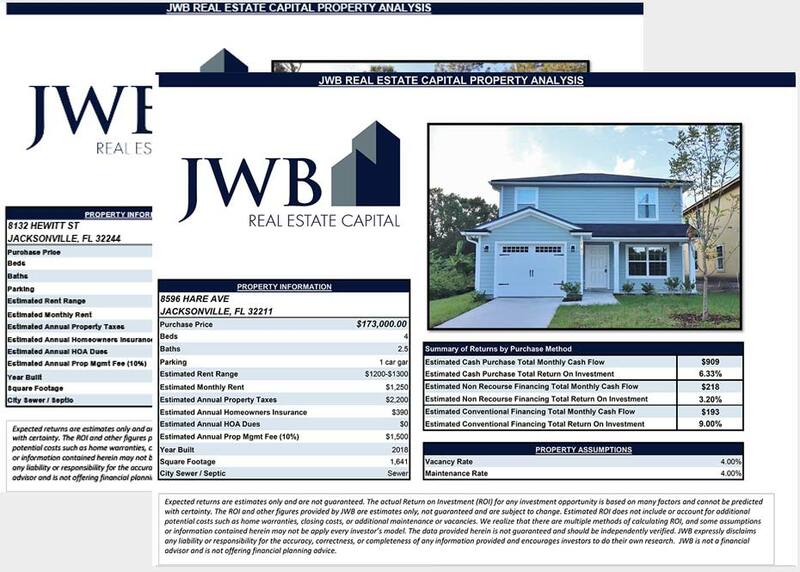 Selecting turnkey properties as an investment vehicle eliminates much of the due diligence you’ll need to do on your own, since these real estate professionals have already done much of the work for you, including informed property selections and judicious improvements. It’s also helpful to keep a perspective when you’re establishing and assessing your investment goals. Many of the statistics you’ll run across for market performance, regardless of the sector, are averages. The actual performance will likely differ. Properties professionally managed typically outperform others, since they’re carefully selected and maintained by experts. When you establish your financial goals for property, let the local market conditions drive the potential for appreciation. Properties located in landlocked markets normally have the best upside as long as the economic underpinnings of the market stay the same or improve. A property on the suburban outskirts of a market where aggressive development is occurring may have slower appreciation simply because the supply is increasing, which tends to flatten the demand curve and may slow its appreciation rate. It doesn’t necessarily mean that the property is a poor investment, but it does mean that gains may be slower in coming. Whether the property lends itself to a Plan B is another crucial consideration when establishing your goals for property investment. A property in a demographically diverse neighborhood will have more options as an investment than one in an age-restricted community. However, if you’re considering making the property your own home in the future, choose it based what you would enjoy, as long as it would appeal to others, as well. Liquidity is another issue when it comes to investing. Property enjoys a solid rate of return, but it’s not as liquid as other investments. As you establish your portfolio, it’s important to balance it with short- and long-term investments that provide a steady stream of income regardless of the status of the business cycle in any particular sector. While real property provides an income stream, it also carries expenses, particularly for maintenance and property taxes. 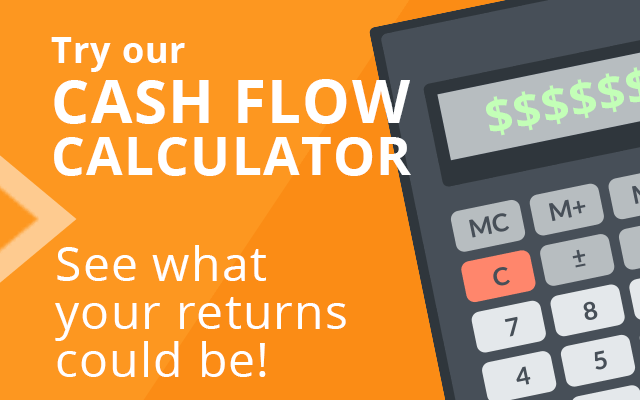 Having a balanced portfolio helps keep your cash flow and bottom line intact. It’s important to review your portfolio periodically to assess how well it’s meeting your financial goals at any point in time. Staying on top of the market’s performance while you hold any asset is just as important as the due diligence you performed before making the investment. Continually following the conditions that affect it will give you the information you need to make the decisions that lead to greater wealth building.